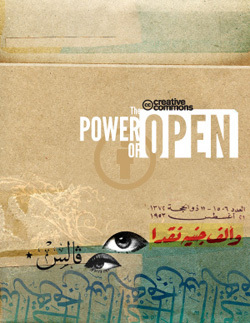 “The world has experienced an explosion of openness. From individual artists opening their creations for input from others, to governments requiring publicly funded works be available to the public, both the spirit and practice of sharing is gaining momentum and producing results. Fazer download do documento aqui.